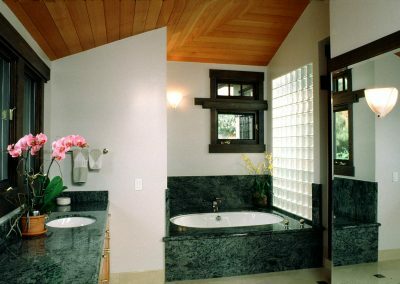 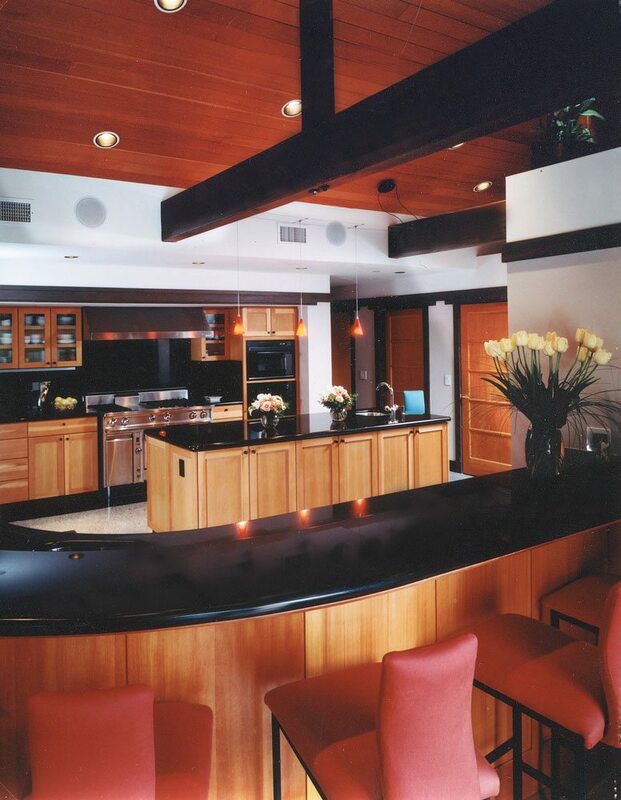 This house designed for another client in 1994 and located on the 7th tee of the Annandale Golf Course was purchased by Dr. and Mrs. Starnes in 2005. 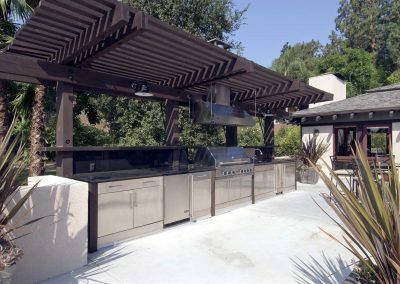 It has since been expanded to include a new outdoor kitchen, entertainment veranda and pool area. 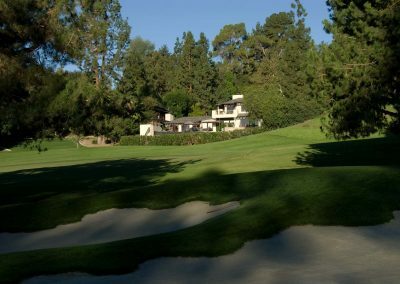 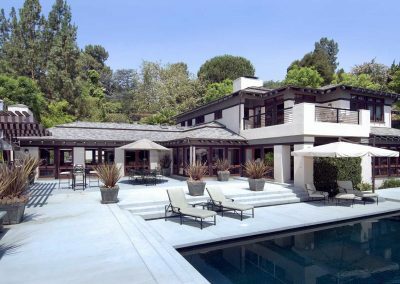 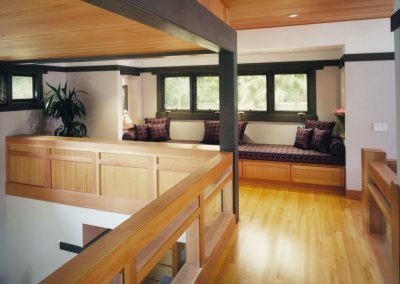 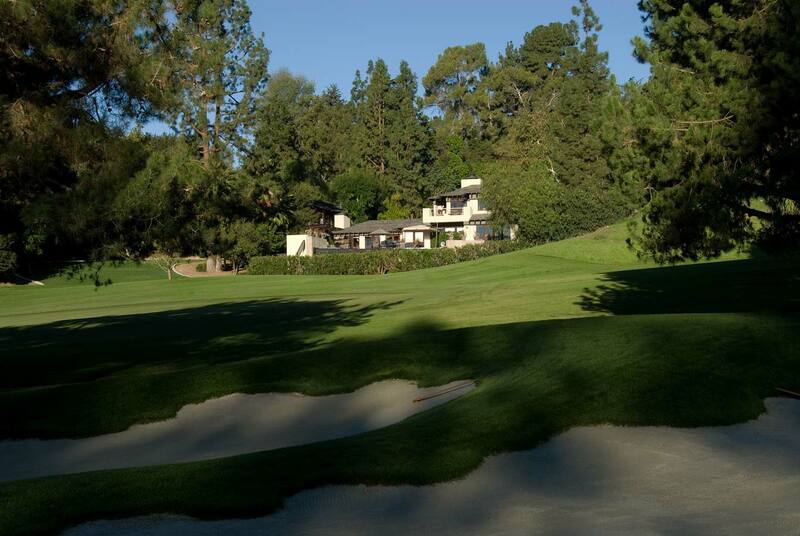 It has a contemporary, slightly Asian Arts & Crafts aesthetic.This very private two-story house has spectacular views of the golf course. 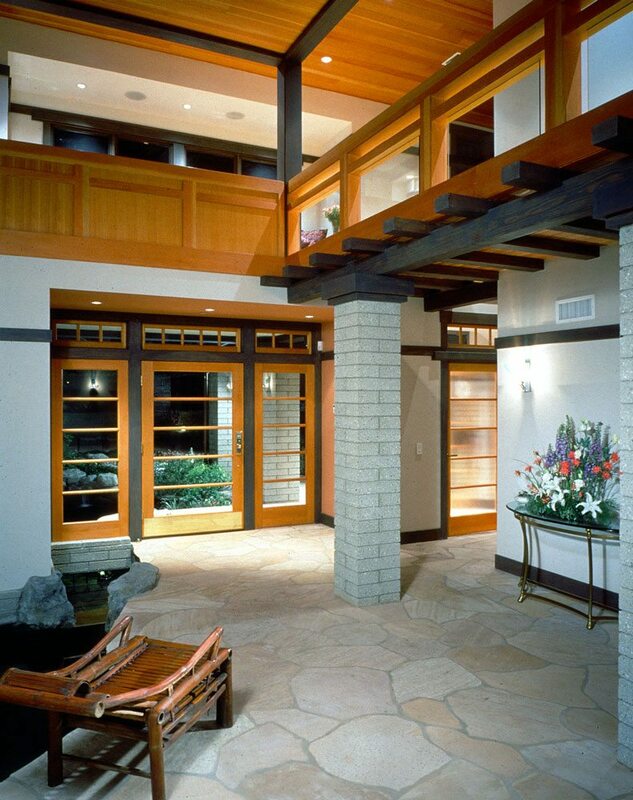 The open plan great room and entertainment veranda, outdoor kitchen and pool are perfect for entertaining and events. 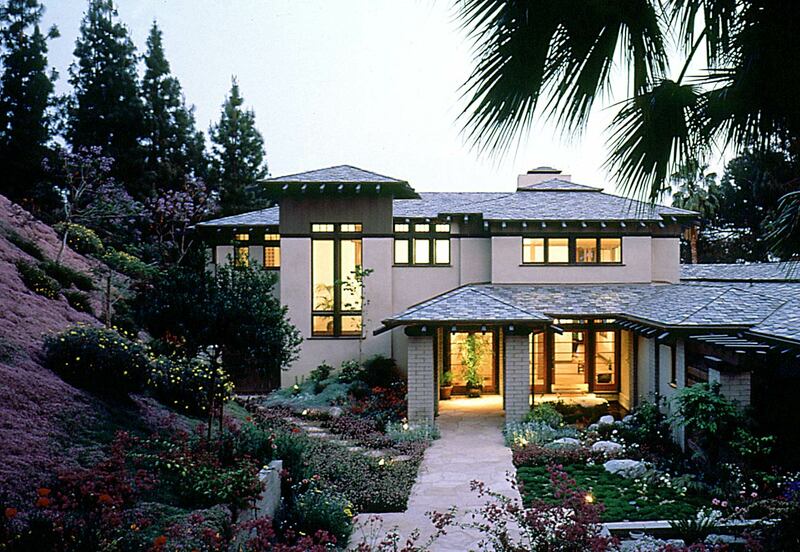 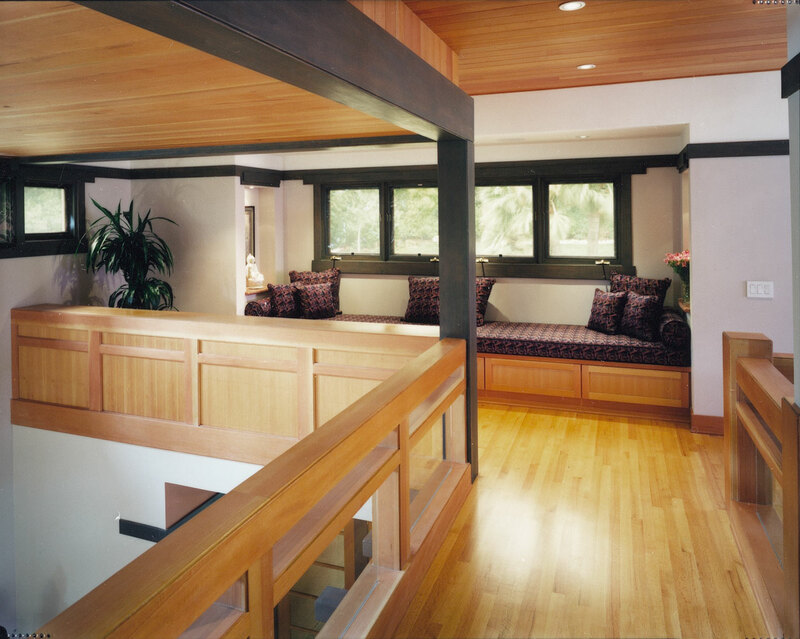 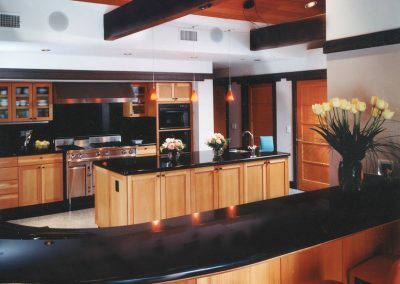 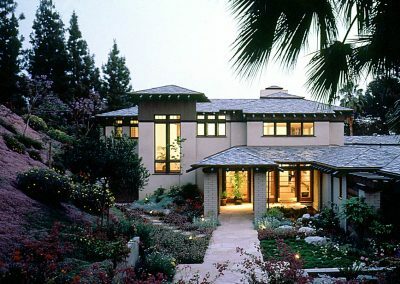 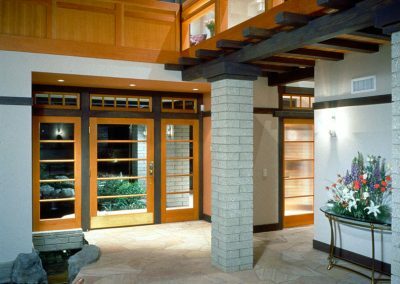 This project was a 99% remodel saving only parts of the foundation and two walls.